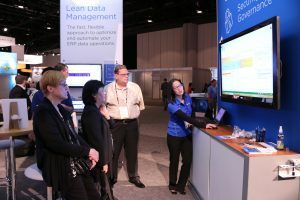 Visit Winshuttle at SAP TechEd 2017 to learn about A flexible alternative to LSMW. Empower the business to get data right without compromising security or governance. Register now and save $200 by using the code TE17Win at checkout.